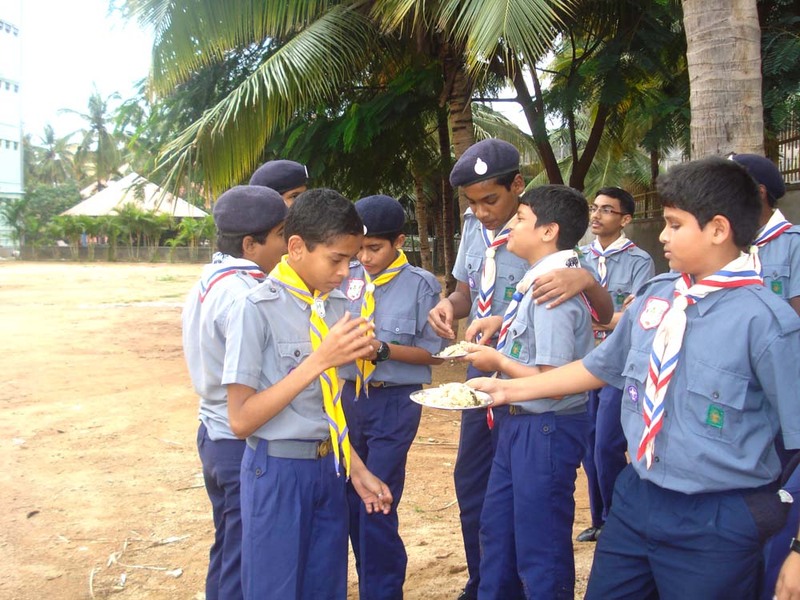 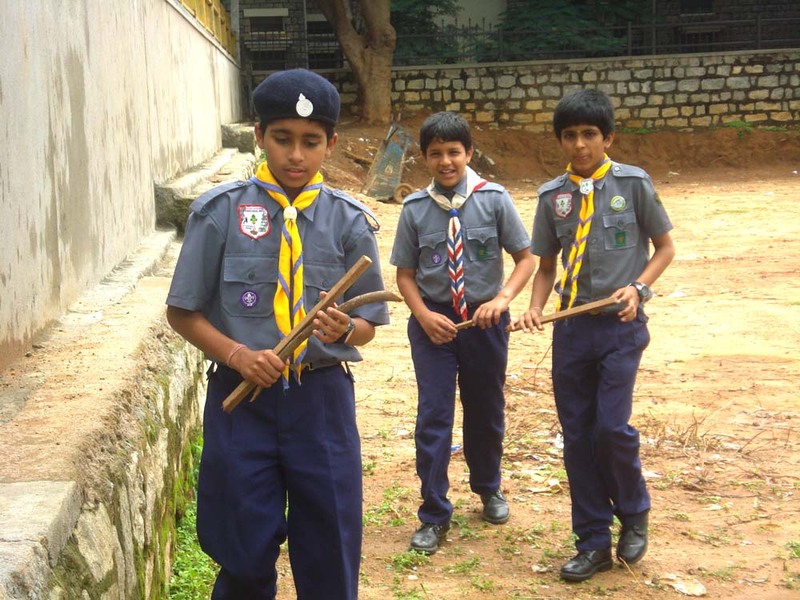 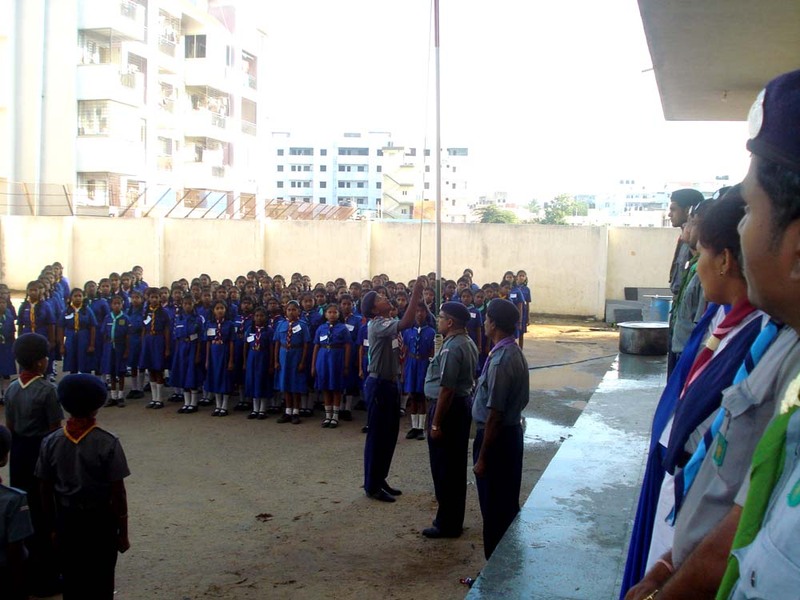 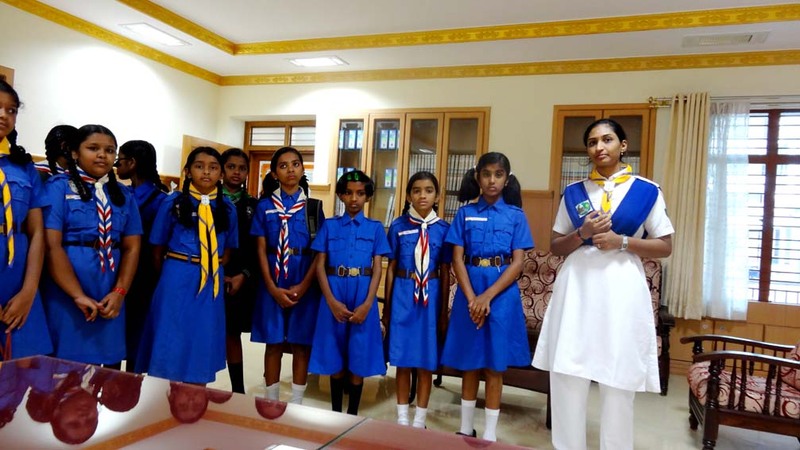 The Bharath Scouts & Guides is a voluntary non-political education movement for young people, open to all without distinction of origin, race or creed in accordance with purpose, principles and methods conceived by the founder, Lord Robert Baden Powell in 1907. 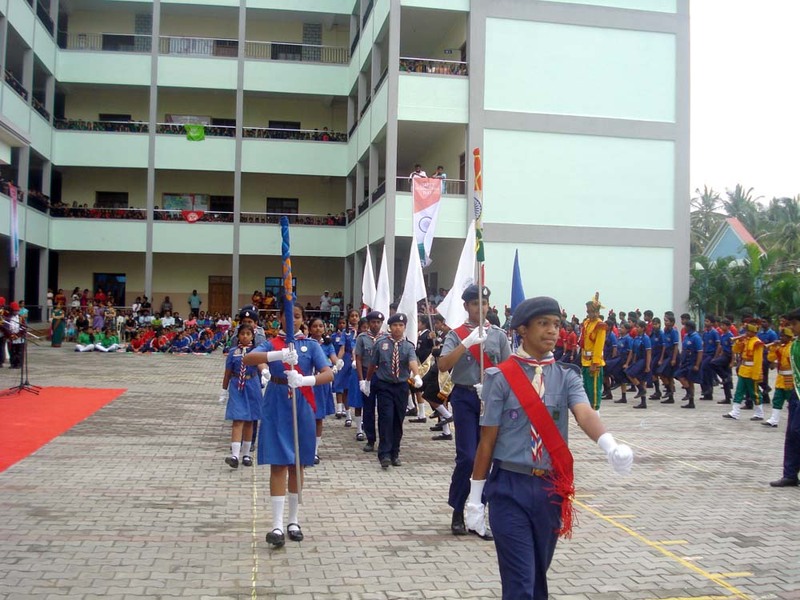 The purpose of the movement is to contribute to the development of (young people) in achieving their full physical, intellectual, social and spiritual potentials as individuals as responsible citizens and as members of the local, national and international communities. 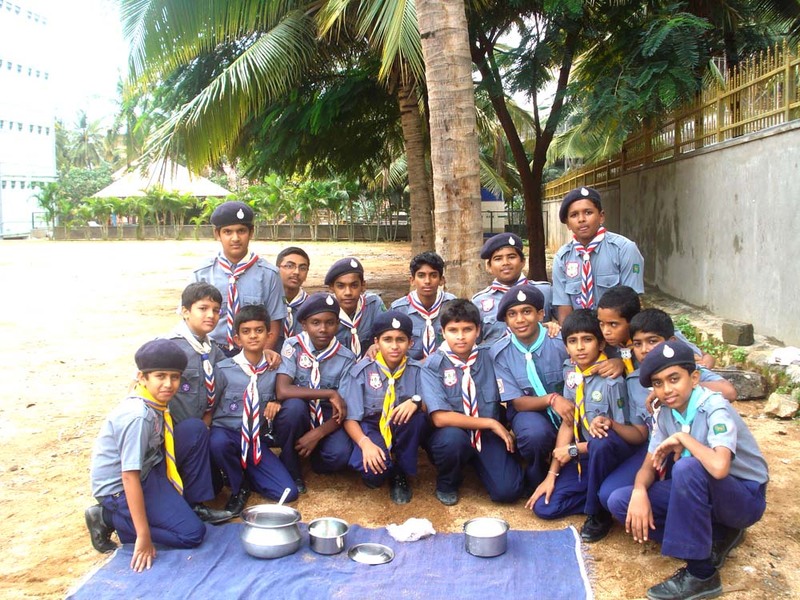 Christ School Scout troop and Christ School Gide company was started 2011 with 80 students. 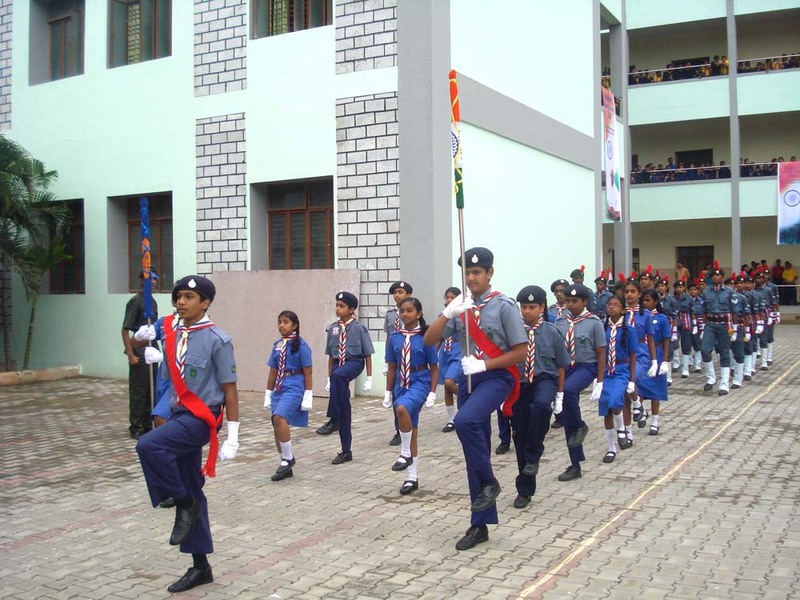 As years pass by each and every Scout and Guide are advancing from their initial level `Pravesh’ to the next advanced levels. 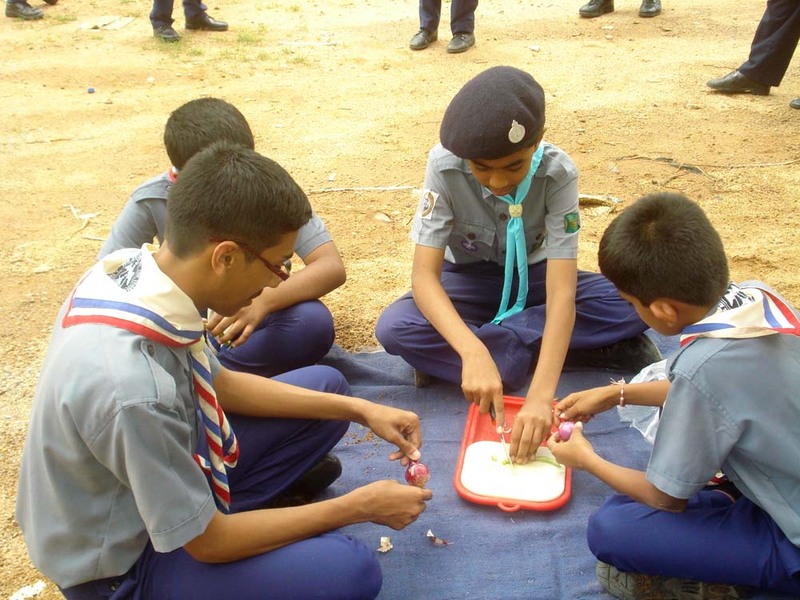 Many camps and activities are conducted to exhibit the hidden talents of the scouters is guiders.